At Woodhouse Grove we are determined to make the transition to secondary education as easy as possible. 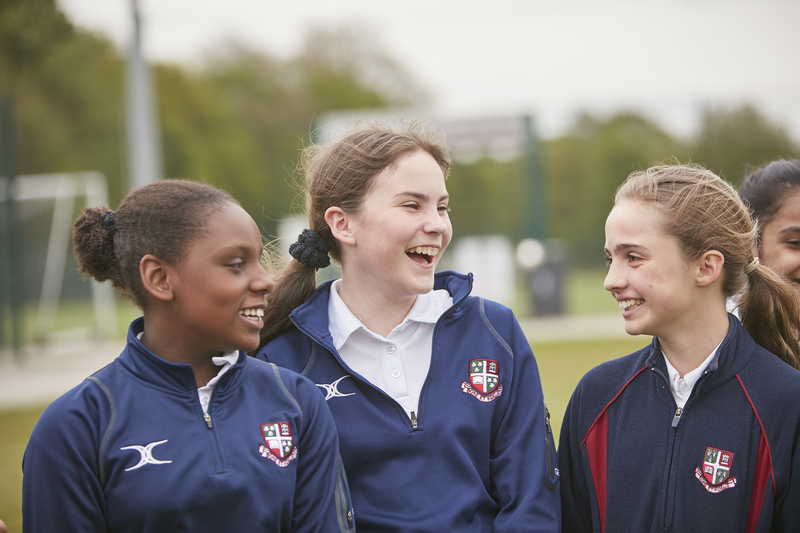 Our commitment is to provide a warm welcome into our community and quickly develop our pupils’ confidence to enable them to benefit from the countless opportunities on offer. The Lower School provides an environment designed to challenge and encourage students to “have a go” without the fear of making mistakes. We encourage them to explore their interests, try new activities, develop friendships and participate in school life as widely as possible. The Lower School provides pupils with the opportunity to start discovering who they are. We aim to inspire, fire imaginations and provide all our students with the drive and aspiration they need. A dedicated team of approachable pastoral staff ensure all children are cared for and listened to and also provide guidance along the early part of their Grove career. We aim to understand each individual pupil and what motivates them, both academically and beyond the classroom. We also run a hugely popular peer drop in centre where the children can speak to older students about any issues they may have. We ensure that students have the required skill set for the GCSE years through varied teaching methods, regular assessment and opportunity for guided self evaluation following each report cycle. Activities in form groups are a key part of this process. These include group activities, time for self reflection, one to one discussion with tutors and inter-form competitions. The first steps of a pupil’s seven year career at Woodhouse Grove are taken at the Lower School and we aim to inspire, fire imaginations and provide all our students with the drive and aspiration they require to become the very best version of themselves that they can be.